Hollywood pop singer Avril Lavigne is set to marry the Nickelback rock band frontman 'Chad Kroeger,' confirmed by Lavigne spokeswoman from People magazine. The 27-year-old pop singer and 37-year-old rocker are now engaged. According to a People magazine, the pop singer had been introduce to Kroeger last February when the latter met Lavigne to co-write a song for her upcoming album. 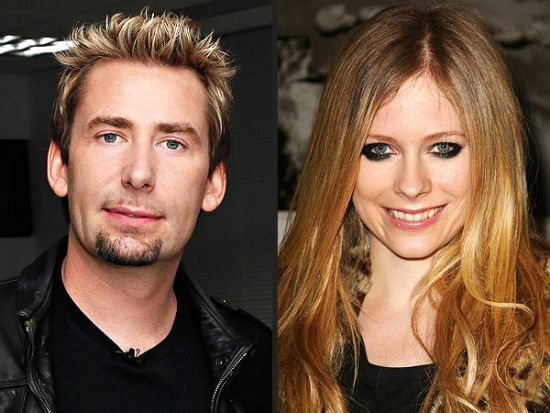 For Chad Kroeger, this will be his first marriage while Avril Lavigne on the other hand is her second, for the latters marriage before to Deryck Whibley of Sum 41 has been divorce last 2009. Chad Kroeger had been the lead vocalist and guitarist of Nickelback since 1995 while his soon to be wife Avril Lavigne got her name on fame in her album titled 'Let's Go' last 2002. Comments or suggestions about "Avril Lavigne is set to marry Nickelback vocalist" is important to us, you may share it by using the comment box below.